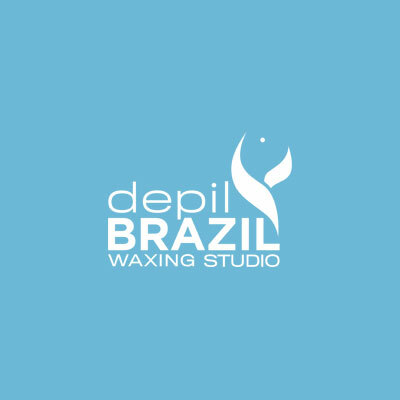 Where the messy, American waxing process involves sticky wax and painful paper pulling, Depil Brazil’s clean, fast technique relies on two direct applications of warm, soothing, highly elastic wax – and no paper. In each client’s private room, our highly trained, professional estheticians remove the entire strip of wax in the first pull, normally removing about 80 percent of hair with minimal pain. Then, wax is reapplied, and the second pull painlessly removes the rest. Multiple areas of skin are waxed at the same time, getting clients back to their busy lives much faster, with smoother skin that lasts.